This study endeavours to discuss the Cistercian monasteries of Leinster with regard to their physical location in the landscape, the agricultural contribution of the monks to the broader social and economic world and the interaction between the cloistered monks and the secular world. The various lands granted to the Leinster houses are identified, discussed, and where possible mapped. This theme is the subject of three different chapters. The lands at foundation are examined then the additional grants and privileges included. The seventh chapter investigates the dissolution of the religious houses. The extents of the monastic possessions that were drawn up at this time permitted a detailed examination of the lands held by the Leinster houses. This chapter also provides a template for a study of the physical, economic and agricultural state of the monasteries. 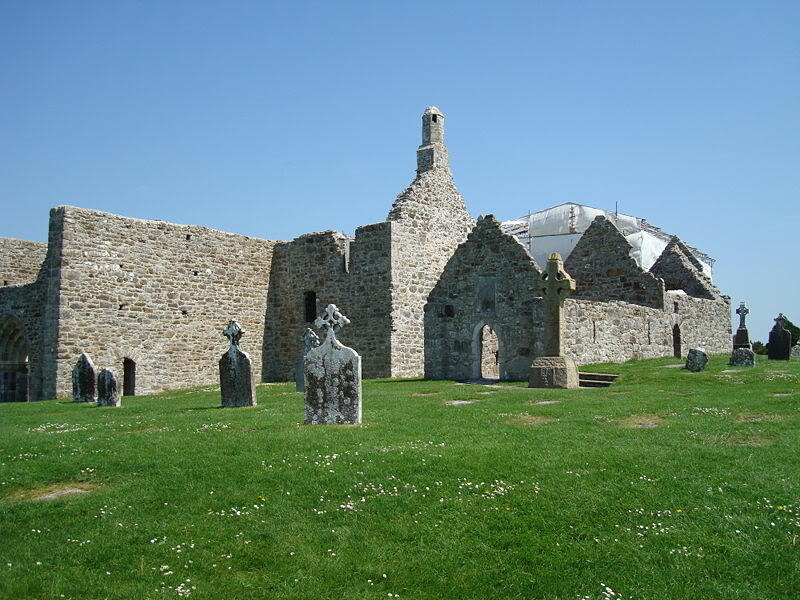 The main overall findings of the thesis relate to the uses and makeup of the Cistercian lands in addition to the situation of these monasteries in the landscape of Leinster. All monasteries of the order in Leinster were found to be situated in close proximity to road and other route ways in addition to territorial and physical boundaries. At dissolution the land of the Cistercians was overwhelmingly under arable cultivation with a figure of 84% arrived at which compares to 72% for lands outside Leinster and 82% for all monasteries recorded in the extents. On the whole the monasteries of Leinster were found to have been in a good state of repair and were still in production in the mid sixteenth century. It is also stated that the total acreage of the Cistercians in medieval Ireland was in excess of 500,000 statute acres. Perhaps significantly the situation with regard to the Cistercian order post dissolution was discussed in the final chapter. It is clear that the Cistercians maintained a presence in Ireland throughout the sixteenth and earlv seventeenth centuries until the Order was re-established.